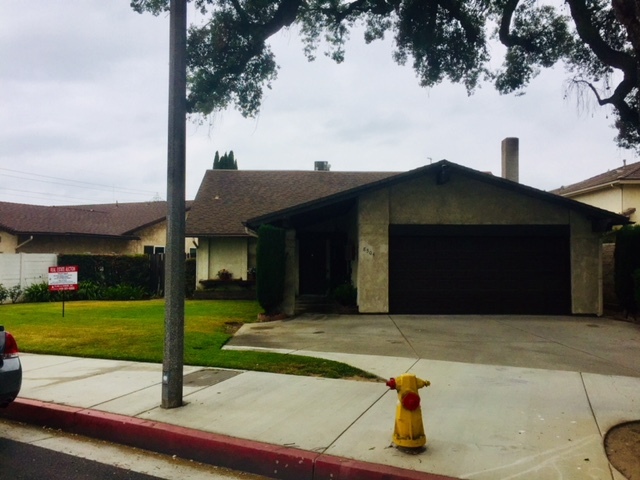 DESCRIPTION: CONTEMPORARY 2 STORY, 4 BEDROOM, 1¾ BATH HOME IN THE VERY DESIRABLE CITY OF ROSEMEAD, CALIFORNIA. THE HOUSE FEATURES A LIVING ROOM WITH VAULTED CEILING & GAS FIREPLACE. OPEN KITCHEN WITH DISHWASHER & DINING AREA. WASHER/DRYER HOOKUP. ATTACHED 2 CAR GARAGE WITH ELECTRIC OPENER & ROLLUP DOOR. CENTRAL HEATING & AIR CONDITIONING. ALARM SYSTEM. OUTDOOR COVERED PATIO. BEAUTIFUL BACKYARD WITH HEATED POOL & SPA. GREAT FAMILY HOME. PERSONAL PROPERTY NOT INCLUDED IN SALE. DO NOT DISTURB OCCUPANTS. 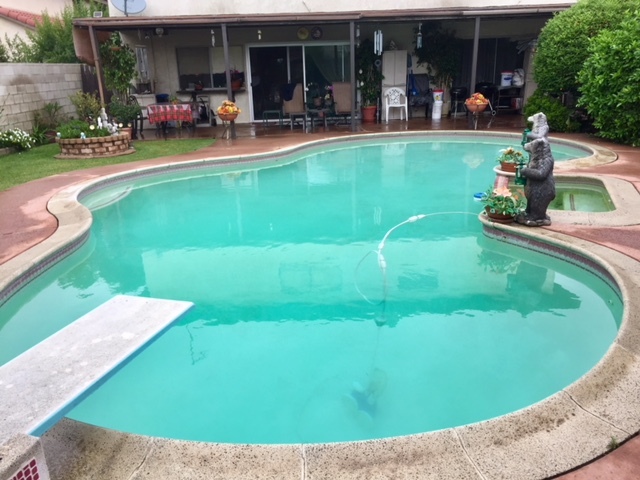 CLOSE TO SCHOOLS, SHOPPING & 10 FREEWAY. NO COURT CONFIRMATION. LOT SIZE: 6,402± SQ. FT.
DEPOSIT: CALL OFFICE FOR INFORMATION (818) 501-4888.